This past weekend was Easter weekend. For many it is a time for family, friends, gatherings, good food and the Easter bunny bringing brightly adorned Easter baskets to the children. And still, for many it is a time for prayer and reflection and praise that Jesus has risen. Whether you are a Christian, or not, there are a few observations and thoughts I had yesterday that I wanted to share with you. For me, personally, I was raised strong Catholic. I had a faith life and always believed in God, and the holy trinity. Yes, I believed, but I don’t think I really “got it”. As a child I felt it was true suffering during the 40 days and 40 nights of Lent season, sacrificing such things as chocolate and swearing, or even giving up my favorite television show for 40 days! Then, on Easter weekend we would go to mass, 3 times (Holy Thursday, Good Friday and Easter Vigil), and wait until we could finally get to Sunday to dive into our Easter baskets. That was my childhood, and they were great memories! Times are different now. It is now 30 years later and I have “grown” into my faith life. I always thought of myself as religious, and maybe spiritual, and always had a belief in a higher power, a universal creator, our loving father. I would pray, but I didn’t really learn how to PRAY until I hit rock bottom healthwise and needed God to embrace me, comfort me, and stand by me when I was sick, lost and confused. When I was very ill last summer, I turned to God as my rock and I gave my whole heart and soul over to him. I let go of trying to control the situation and let “thy will be done”. It is AMAZING what prayer and faith can do with a sick body and weary and tired mind! But enough about that. Background is important so I can get to my point. I chose to spend this weekend RECHARGING MY BATTERIES. I believe in this very rushed world of deadlines, hurrying, pushing, driving, and abusing our bodies we forget to SLOW DOWN and feel the breeze on our face. I took the weekend away from social media, from writing my book, from intense gym workouts and crazy self-inflicted deadlines, and I actually scheduled a REST day. I am really not that good at the relaxation “thing” but I tried it to see what all the fuss is about. With no available takers on Easter Sunday, I jumped in my Mazda and headed up Highway 74 Scenic bypass. 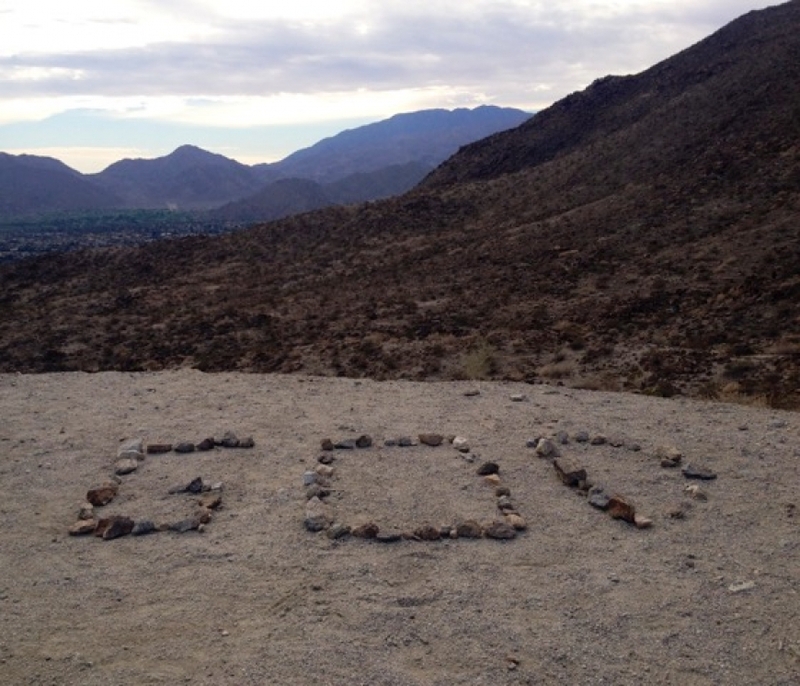 If you have never been to the Coachella Valley in the springtime, it is lovely and the drive is spectacular. The road winds and weaves and at many points you are looking straight down a cliff to the valley floor below. I find it breathtaking to be so close to the heavens. A short 40 minutes later I arrived in Idyllwild. Idyllwild is a sleepy little mountain village tucked away just far enough from the hustle and bustle of the city. It reminds me of the small mountain towns in Montana I grew so fond of while attending college in Missoula. In only 40 minutes I went from cactus plants and palm trees to soaring pine trees and mountain breezes. When I stepped outside it was a chilly 64 degrees (yes chilly when you consider it was 85 on the desert floor when I left at 10 am). There is a little coffee shop, Higher Grounds Coffee Shop, I like to frequent whenever I visit. I grabbed a large Americano, added my packet of stevia, and headed to the deck. Armed with nothing more than a journal, a pen and a book about the sites in Ireland (my next adventure in June), I relaxed at an outdoor table and watched as people passed, some dressed from church, some in hiking gear and some in motorcycle apparel as the drive is a hot-spot for motorcycles. I met a 14-year old dog, her name was Annie, and it seemed that all the locals knew her by name. Gentle Annie. Now that I finally settled at my table on the outdoor deck, all my tools at hand, I am able to tune into all of my senses to channel my messages and journal with free flowing thoughts. I close my eyes and can feel the cool and crisp air on my face, I warm my hands with my toasty coffee, I can hear distant conversations and children laughing and I can smell roasted coffee intermingled with fresh pine. I am ready to write. Easter. Easter is a season of rebirth. The message that was resounding is “He is Risen”. When I attended Easter service on Saturday night there was a message I wanted to share with you. God is not just a God of second chances, he is a God of unlimited chances. You always have the choice to start over again… to have a great “do over”. It is never too late to rediscover who you are and who you can be. Rebirth. Rebirth is about rediscovering who you are and creating a new you. Be the kind of person you would admire. Acceptance. Acceptance of your current situation, and letting go of your past story and pain. Openness. Be Open. Be open to new beginnings and a fresh new start. You are not here to be ordinary, you are meant to be extra-ordinary! In the last two days, I have also heard the same statement from the Bible, “Love thy neighbor as thyself”. We may automatically think, OH, treat others as you would want to be treated. OR, do unto others as you would have them do unto you. YES! I know all of those phrases and verses! Here is the take home message… Did you notice the resounding theme of all of these verses is HOW DO YOU TREAT YOURSELF? Love yourself. Treat yourself with respect. Do no harm to yourself. Do not partake in habits that are harmful to your body, mind or soul. Maybe it sounds oversimplified, but often we value how we treat others more than we value how we treat ourselves. If you wouldn’t speak those words upon your child or your grandparent, why disrespect yourself with negativity and ugly words? Take time, MAKE time to RECHARGE your batteries! Rebirth. Acceptance. Openness. TODAY, LOVE YOURSELF. Take this opportunity to consider how YOU would CREATE YOUR OWN REBIRTH. Rediscover your hidden talents and unique qualities that could be your true passion and your soul’s true path. Trust your gut instincts during the process and take a leap of faith. YOUR MOST INCREDIBLE LIFE is waiting for you! A dose of laughter should always be prescribed, and taken on a daily basis. Medical research has proven that laughter and fun every single day will improve your total health and wellbeing and has been linked to “healing” in many studies. This technique is actually used in many cancer treatment protocols to help alleviate pain and help the patient sleep pain-free for more hours. In memory of the late Robin Williams, this little gem popped up yesterday and I wanted to make sure to add a smile to your day with Jamie Costa’s amazing impressions. I’m still smiling and I watched it 3 times already! Please ENJOY this video and don’t forget to laugh daily! Music has healing properties. Research has proven this. 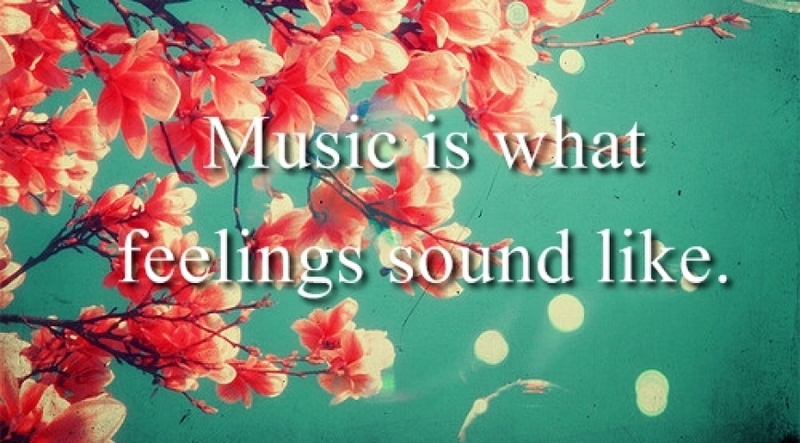 Music can also have a tremendous influence on your mood. 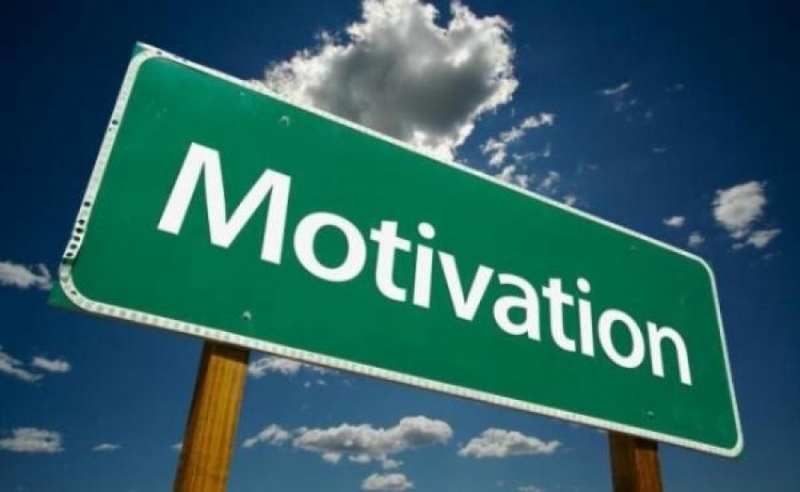 It can uplift you and inspire you, or motivate and make you feel happier. On the opposite end of the spectrum, there is also music that can make you aggressive and angry. If you are in a place where you want to teach your body to “heal”, whether from physical illness or from mental anguish or anxiety, choose your music wisely. My whole life I have loved music. I was never a musician, and honestly have no rhythm and am a little tone deaf. That does not deter me from singing in the shower, or loudly in church! I am also that lady you pull alongside in traffic that is happily singing along to the radio… and even chair dancing at stoplights! Try this sometime and see how the drivers next to you react when they see you doing this, but don’t do it WHILE driving… that is dangerous! I LOVE to have several specific playlists in my iTunes account for every occasion. You will notice I will post these for you frequently as I create new lists. This list contains my Heal Yourself Beautiful® TOP 10 SONGS TO INSPIRE. Listen to the lyrics carefully, and you will understand why I curated this list. Life is too short to spend time focusing on the negatives. Sometimes you need something greater than yourself to lift you up and carry you on your journey. This could be a spiritual channel, like God, or maybe it could be in the form of a family member, spouse or friend. When it seems hopeless, seek hope from within yourself. YOU are gorgeous and there is no limit to what you can do if you just believe in yourself. Be your own “wind beneath your wings”. The strength is within YOU!